The 2016 Merlot is incredibly inviting. Enchanting aromas of plums, wild strawberries, delicate white flowers, and baking spices are complemented by toasted hazelnuts and sweet vanilla. 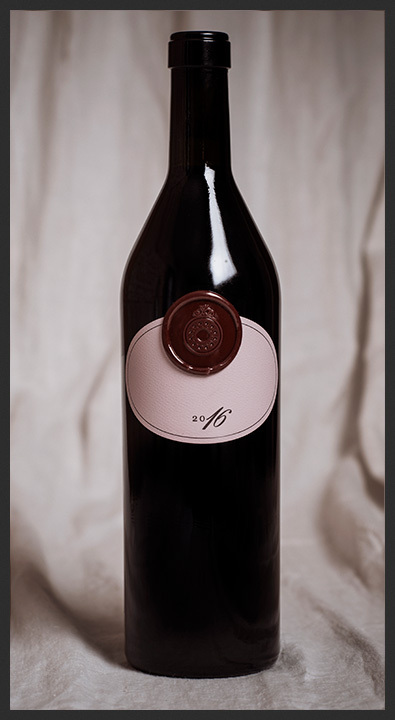 The lavish texture and lingering flavors of raspberry, milk chocolate covered almonds, sweet plums and island spices continues to deliver a lengthy, pure finish and leaves you wanting another sip.